SINTEKS LLC is committed to working with the world’s leading fashion brands – from established international fashion houses to emerging designer labels. The company now has more than 80 stores operating in fashion, jewelry and food & beverage spheres. HR Department is currently looking for highly energetic, motivated, creative and active young people to join our Internship Program at Training and Development Unit from November 2018 until March 2019 (5 months). 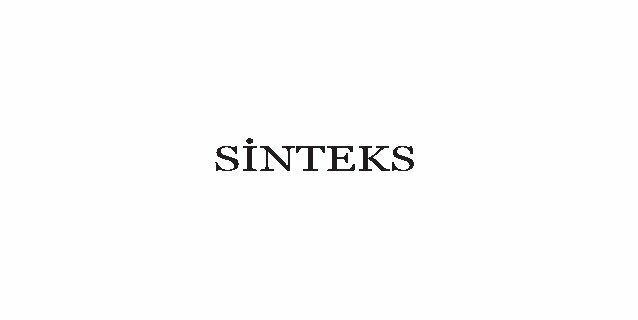 If you feel yourself suitable for criteria and have an eager to learn more about Training and Development forward you CVs by email as Word or PDF documents to recruitment@sinteks.com with the “Training and Development Inter” as the subject.